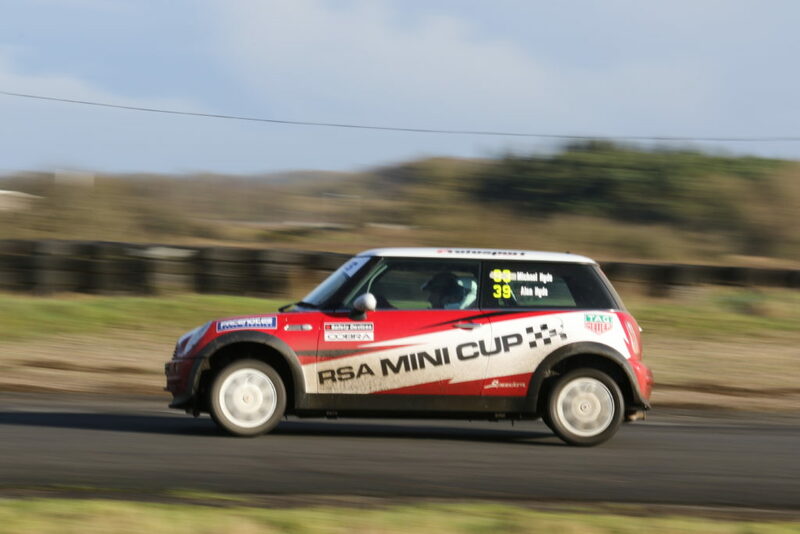 The RSA Mini Cup rally series officially started at the first Summer NI Championship event of the year at Aghadowey Motorsport Centre on Saturday the 31st March 2018. 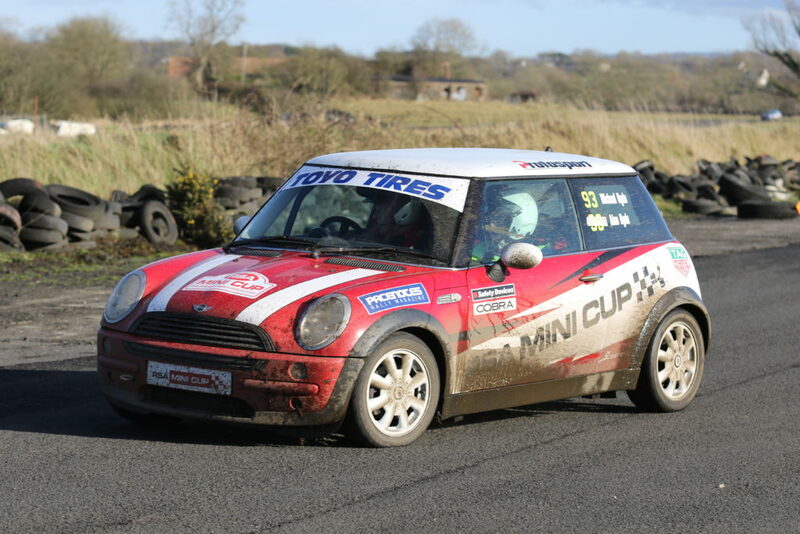 The 2018 Mini Cup Championship will be held over 14 different events from March to October incorporating six different venues both in the North and the South of Ireland. 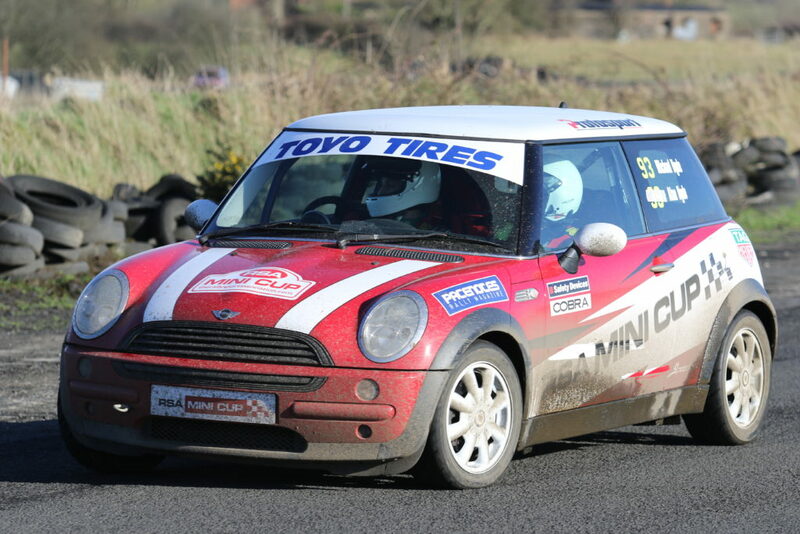 Competitors three best results (points) earned in the Irish Championship and their five best results earned in the NI Championship will determine their total championship points and therefore the final finishing positions in the 2018 Mini Cup. 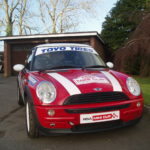 There is a prize fund currently worth £2000 with support from Toyo Tires and Protosport and we intend to attract additional sponsors as the competitor numbers develop and increase. 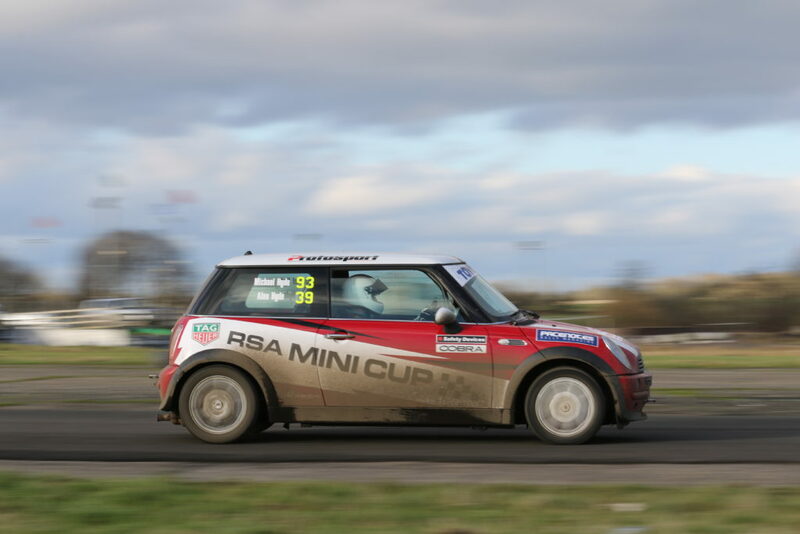 Pacenotes Rally Magazine are throwing their ‘promotional weight’ behind it and the Mini Cup competitors will enjoy the benefits of increased opportunity to attract additional sponsorship from this exposure. 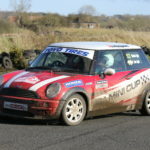 This concept has been created as an affordable entry opportunity into car rallying and racing and is open to anyone from 12 years who can drive a car. 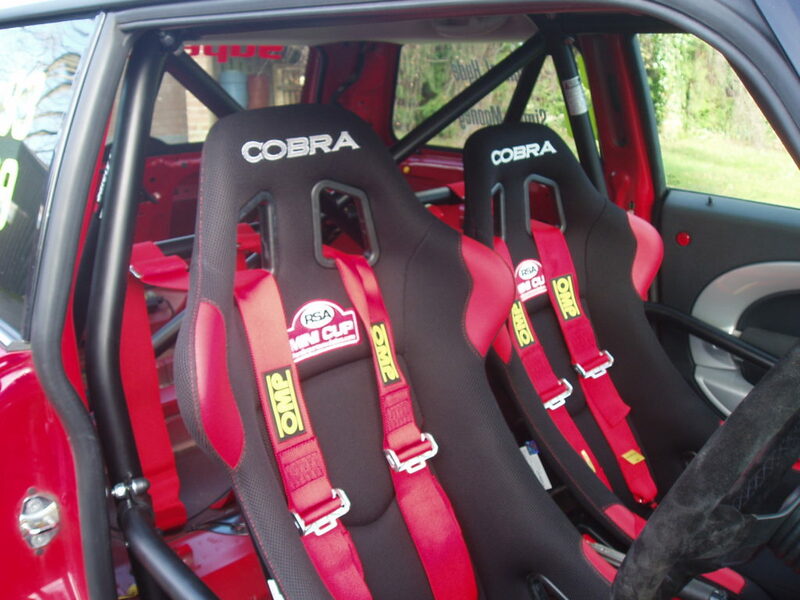 Protosport created a similar concept in 2002, The Alltrak Vauxhall Nova Challenge which has proved to be fundamental in the development of many of the current breed of the top Irish Rally drivers, including The Moffett brothers, Stephen Wright, Alistair Fisher, Patrick O’Brien and many other top tier Irish rally contenders. 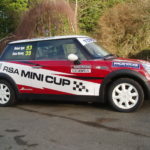 The RSA Mini Cup is a timed ‘sprint’ event held at a wide variety of different venues all over Ireland ranging from country estates, disused airfields, motorsport rally and race centres and international standard racing tracks. 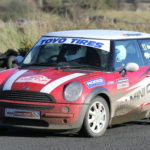 The challenges at these different venues include tarmac, gravel and a mix of both surfaces. 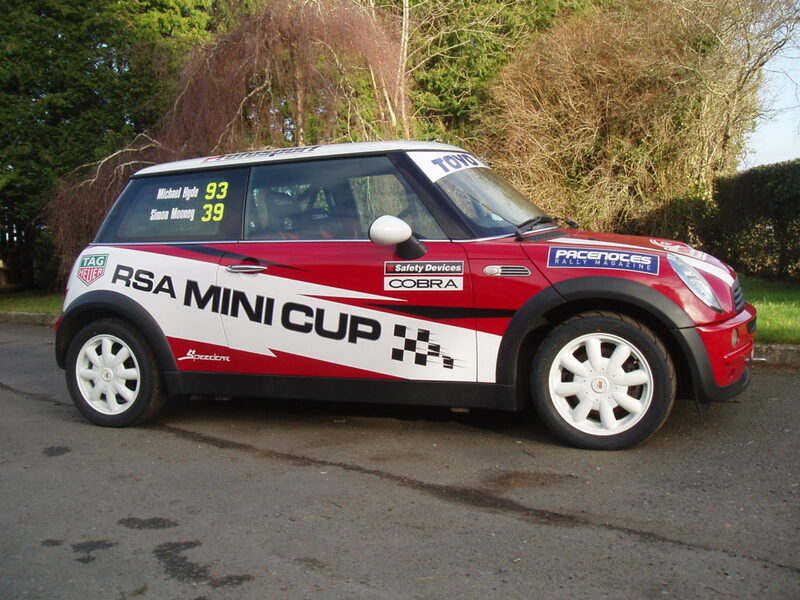 The Mini Cup cars are safety modified Mini Ones and Coopers 2000-2006 with an electronic engine performance upgrade. 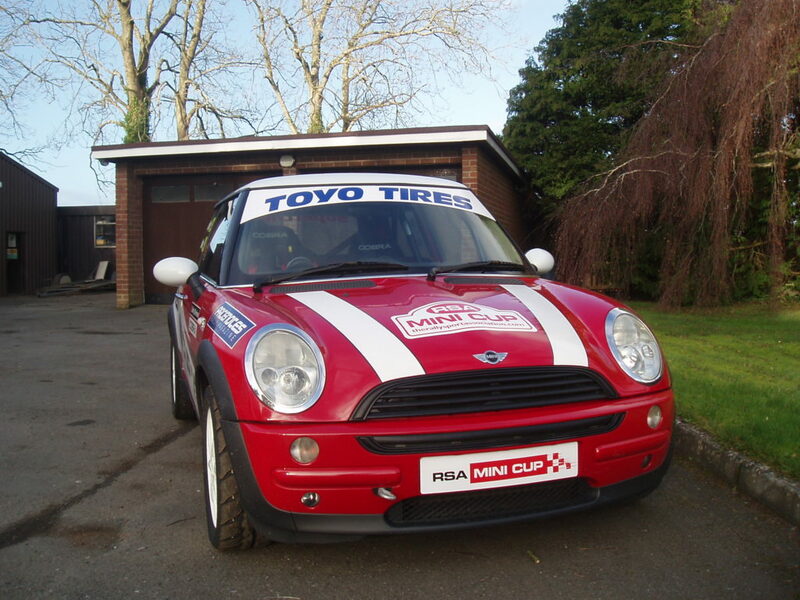 In reality the car Mum used for shopping could be prepared for motorsport at a cost of well under £3000 including tyres and graphics, which in this day and age is seriously affordable motorsport! 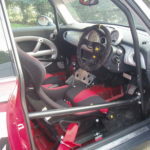 This new concept also has serious benefits in developing the younger driver experience and knowledge especially as they get a chance to push a car to the limit in a safe environment, experience that can only improve their overall road driving safety. 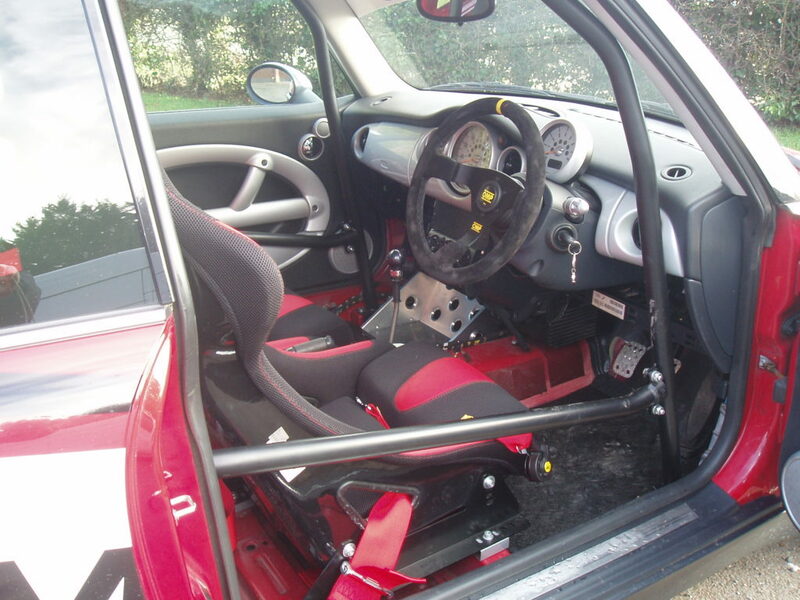 As the use of the car can be shared by two people Dad can do it too..Perfect craic….could you beat it? 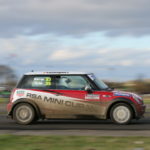 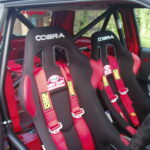 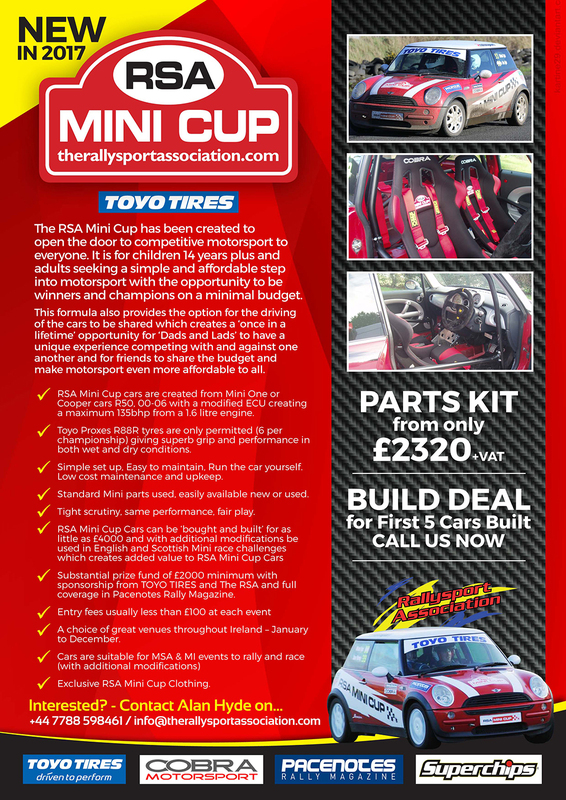 Information is available at www.therallysportassociation.com or if you want to get into The Mini Cup just phone 028 3839 3344 or 07788 598461. 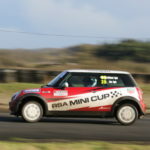 Results will be available when the Mini Cup goes live!